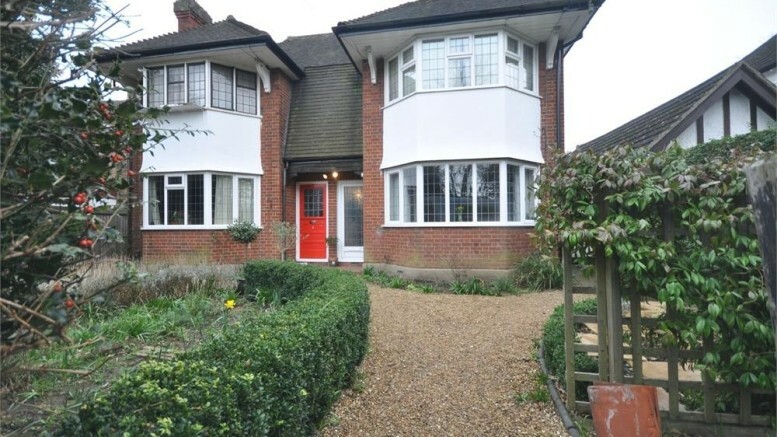 This well presented ground floor 2 bed maisonette in Clements Road could be yours for £335,000. In excellent condition, with character features including fireplaces and high ceilings, two good sized bedrooms, rear garden and a stones throw from Walton Station this would rent for approximately £1350pcm (yield of 4.8%) so a good investment opportunity. Take a closer look here and don’t hang around with this one, call us on 01932 222 120 and get yourself booked in now!